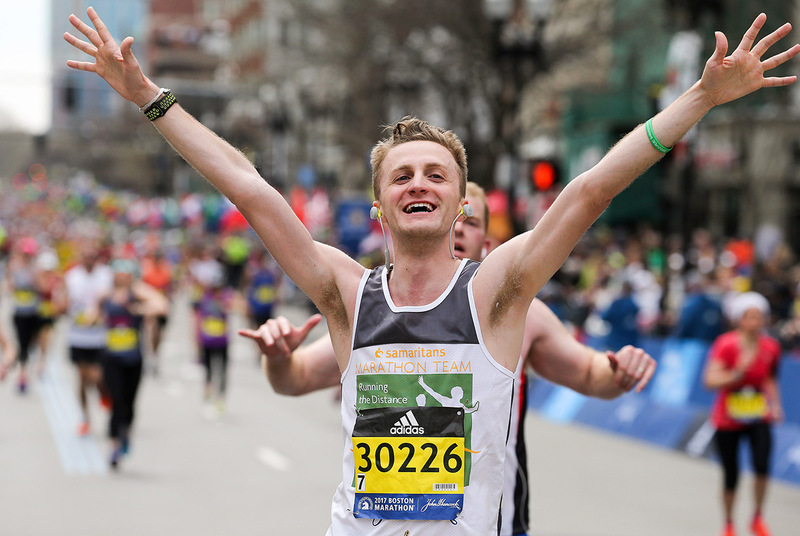 Since becoming the principal sponsor of the Boston Marathon, John Hancock has raised millions of dollars for nonprofit organizations and established the Elite Athlete program. This year marks the five-year anniversary of the bombing; the now infamous tragedy – and triumph – has instilled the Marathon’s place in the fabric of the city’s culture and international sport. 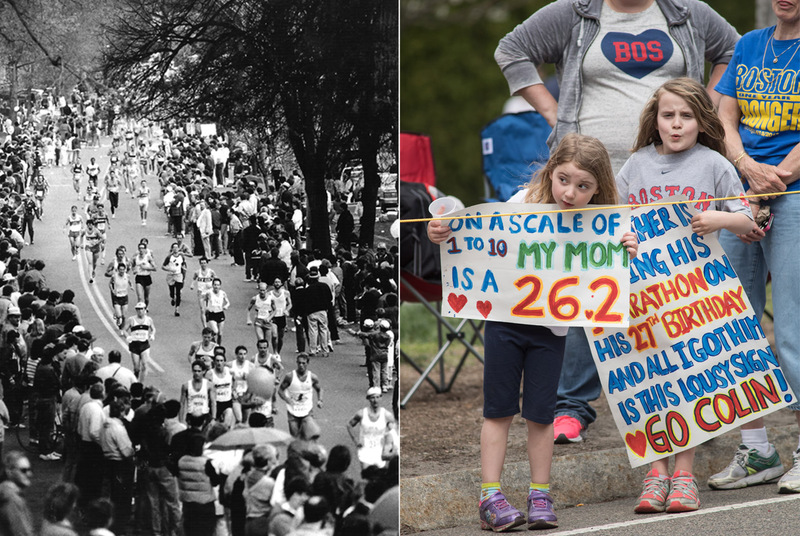 Employees from John Hancock and the Boston Athletic Association share their favorite memories from the world’s oldest annual marathon. 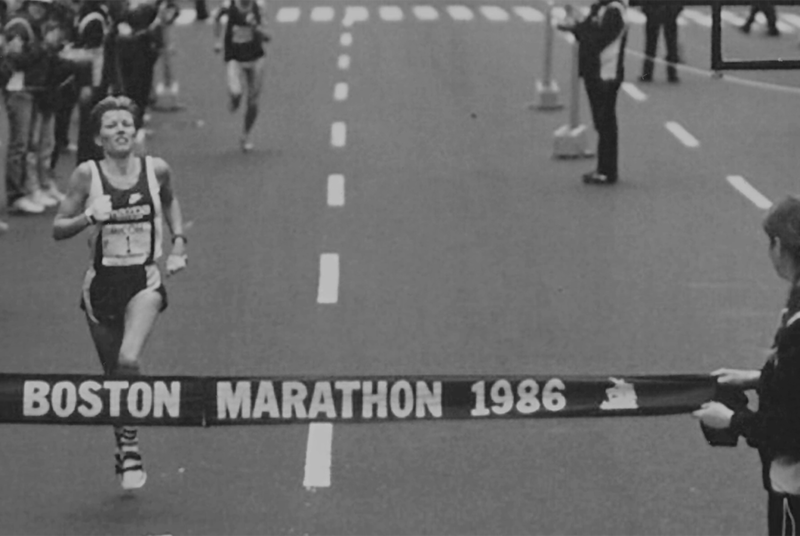 John Hancock became the marathon’s principal sponsor in 1986, providing prize money for the first time in race history. During the company’s 33-year tenure, they’ve hosted more than 800 elite athletes from 47 countries and awarded $19 million in prize money. Boston Athletic Association’s Chief Operating Officer Jack Fleming has seen a lot of talented elite athletes since his start in 1991. But he says he was still in awe of Geoffrey Mutai’s record-breaking run in 2011. “I remember looking at the clock at 2:03:02 and thinking it was broken,” says Fleming. Hailing from Kenya, Mutai ran the fastest marathon in the world at the time, and his race remains the top Boston Marathon performance. Even for non-elites, the qualifications are tough. Not just anyone can run the marathon; the maximum number of participants allowed is 30,000, and all applicants must achieve a certain time within their age group. Thousands of qualified runners get turned down each year. Despite the odds, the spotlight on the city offers a rare opportunity for local runners to compete in their hometown. Gaining momentum in the 1990s, the B.A.A. and John Hancock Nonprofit Programs began to raise funds for local charities. To date, they have raised more than $297 million combined. As a company with a central focus on health and wellness, 150 John Hancock and Manulife employees – from their Boston headquarters and their Canada and Asia offices – run on behalf of the Boys and Girls Club and the Ron Burton Training Village, in partnership with the Red Sox, Patriots, and Best Buddies. Last year alone, this group of employees and John Hancock’s nonprofit runners raised $12.7 million for 140 local charities. Rob Friedman, John Hancock’s assistant vice president in charge of sponsorship and event marketing, says this has led to more “average Joes” applying for one of the few coveted non-profit entries. Technology has transformed everything about the marathon, from the way it’s promoted, followed, and even run. It’s easier for fans to keep time, too. A new app recently launched from the B.A.A. 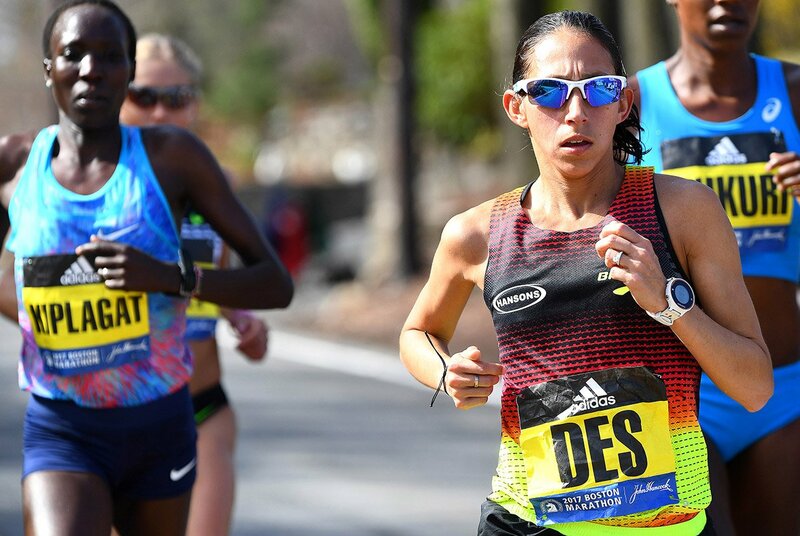 helps everyone at home and in the stands follow the race from the starting line in Hopkinton all the way to Boylston, linking runners to their supporters. 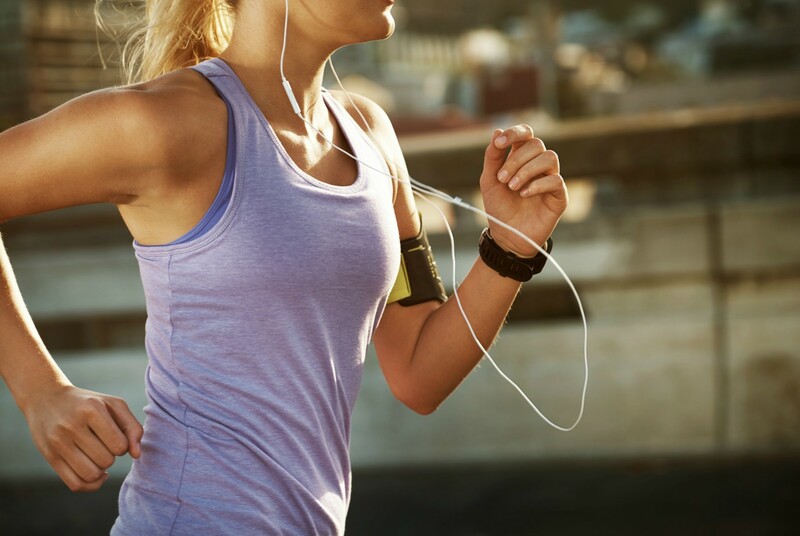 The impact of social media has also helped bridge the gap for runners around the world to connect with their loved ones in other cities and countries. “You can have a guy from Oregon or Utah running and he’s able to easily share his experience in Boston,” says Malloy. 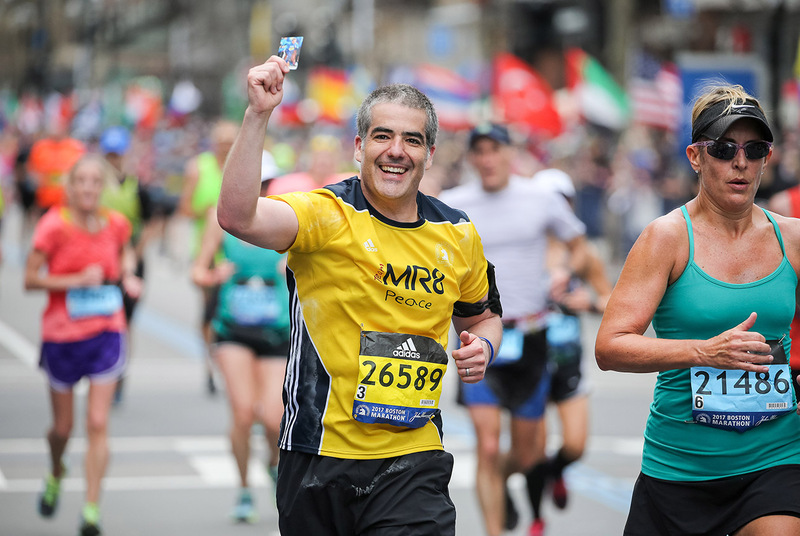 In 2014, following the tragic events of 2013, the marathon allowed an exception to their 30,000-participant cap for the first time since the centennial celebration in 1996. 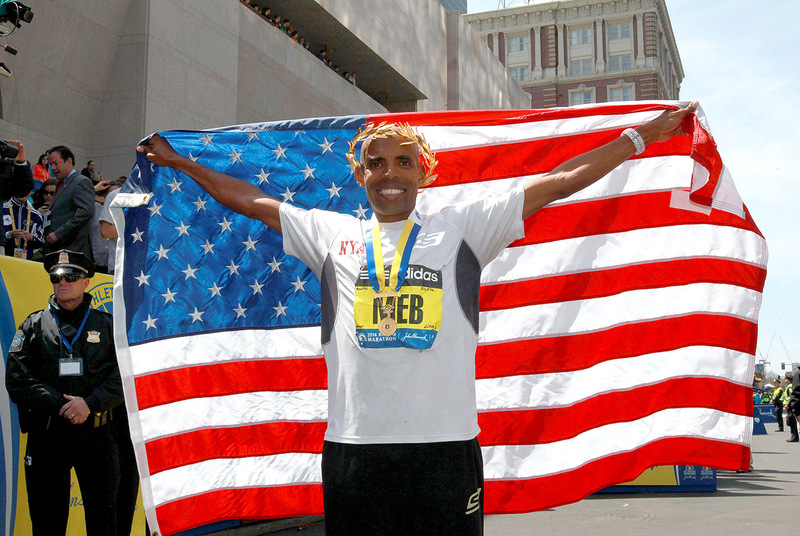 At 2:08:37, Meb Keflezighi crossed the finish line, becoming the first American male winner since 1983. On his bib, he had written the names of the four people who died the year before, giving him the courage to take the lead. Fleming says the historic win hasn’t been forgotten by fans. “Every time I see Meb and every time anybody sees him, the first thing they want to do is go up to him and say, ‘Thank you,’” he says. This year’s “Together Forward” marathon theme is a symbol of John Hancock’s initiative to keep pushing their team toward success and discover innovative ways to bring Boston’s event to the world each Patriots’ Day. For more information on the 2018 Boston Marathon, visit johnhancock.com. Follow them on Spotify, Instagram, and Twitter and use the #TogetherForward hashtag to stay up to date on this year’s race.